Untitled, originally uploaded by MariQuilts. 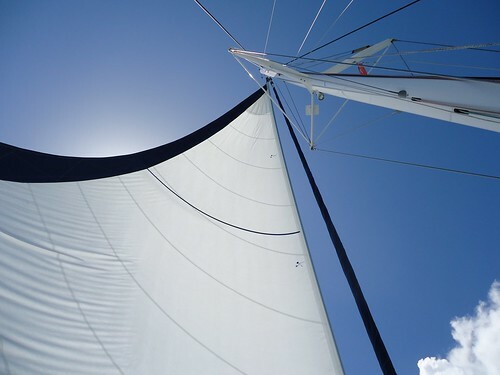 After a week of sailing the caribbean I'm pretty sure I fall under the category a of QUILTER that sails occasionally rather than a SAILOR that quilts occasionally.......make that one hundred percent sure. Okay...all your pictures are making me really jealous!! You're such a great writer! I love how you "talk" completely un self consciously in your blog - it took me a whole year to get that far and I'm not quite there yet. Gosh, you'll have to give us a trip report when you get home!